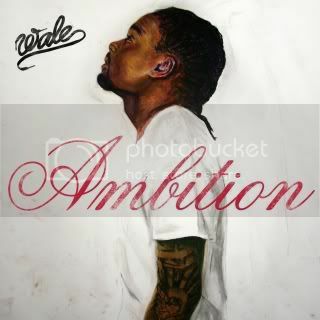 Wale just dropped his album cover for Ambition moments ago! I'm not in love with it, but I love him, so it doesn't matter haha. 11.1.11!!! Can't wait to have it in my iTunes library.